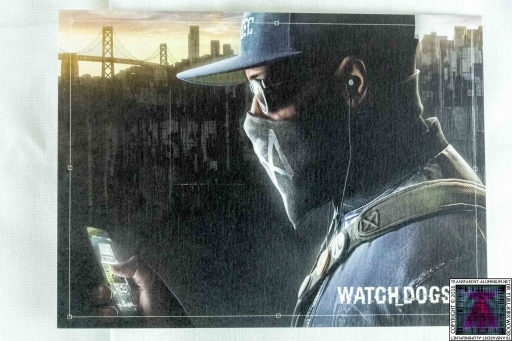 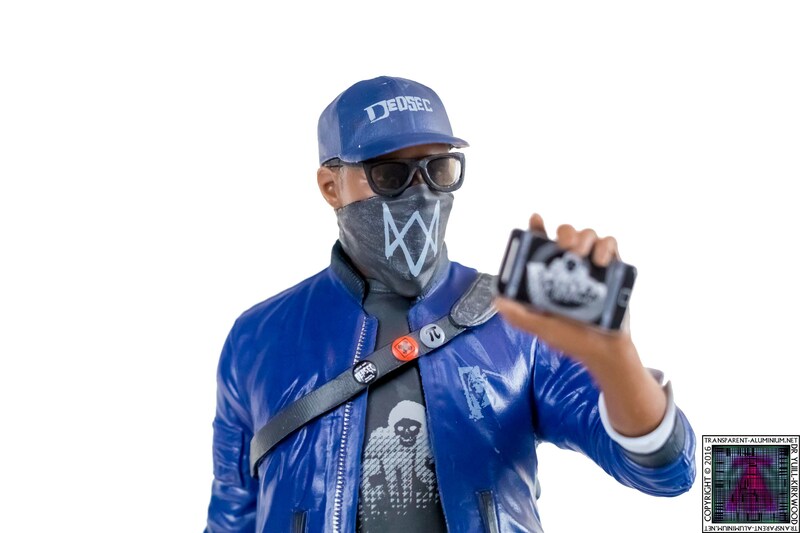 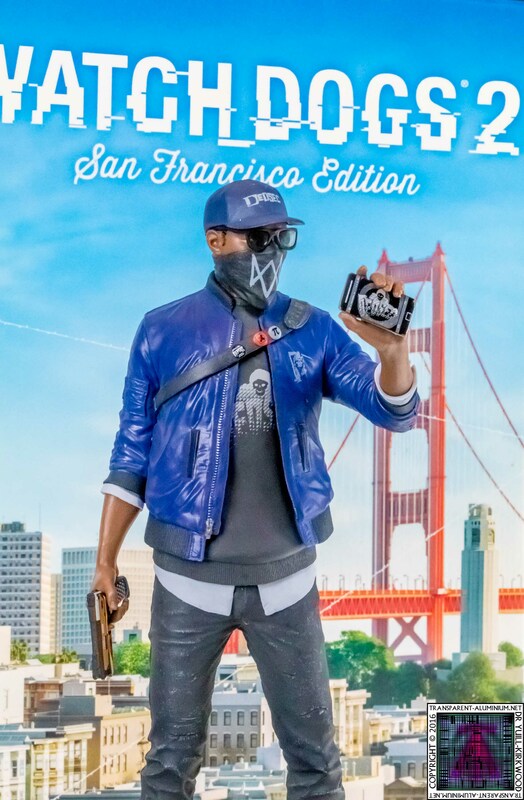 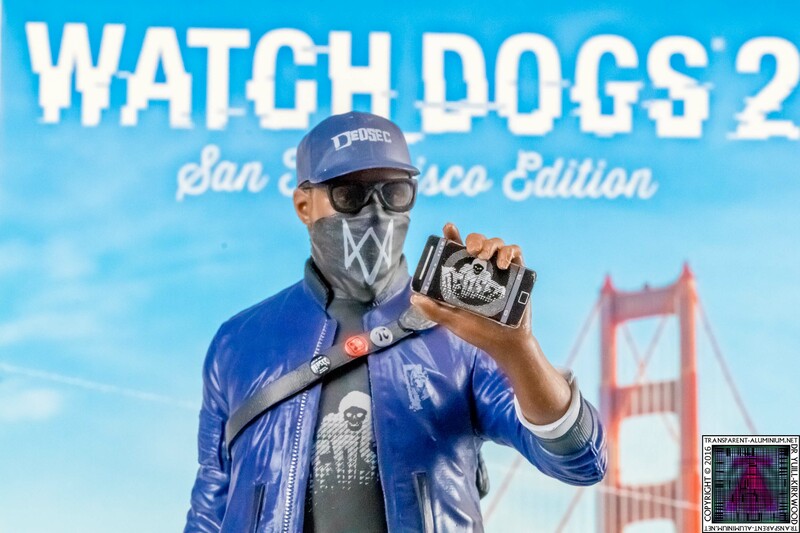 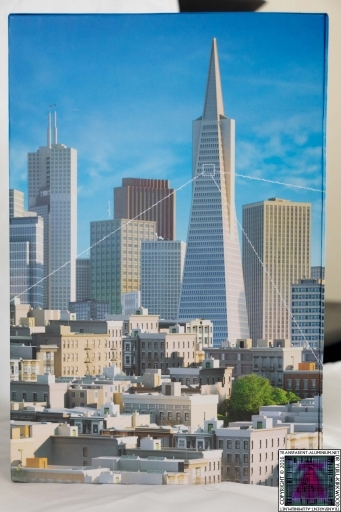 Greetings Space Cadets, Lets Checkout the photos from the Watch Dogs 2 San Francisco Edition. 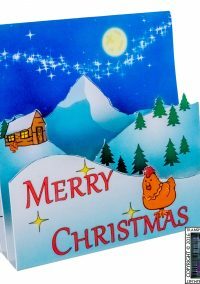 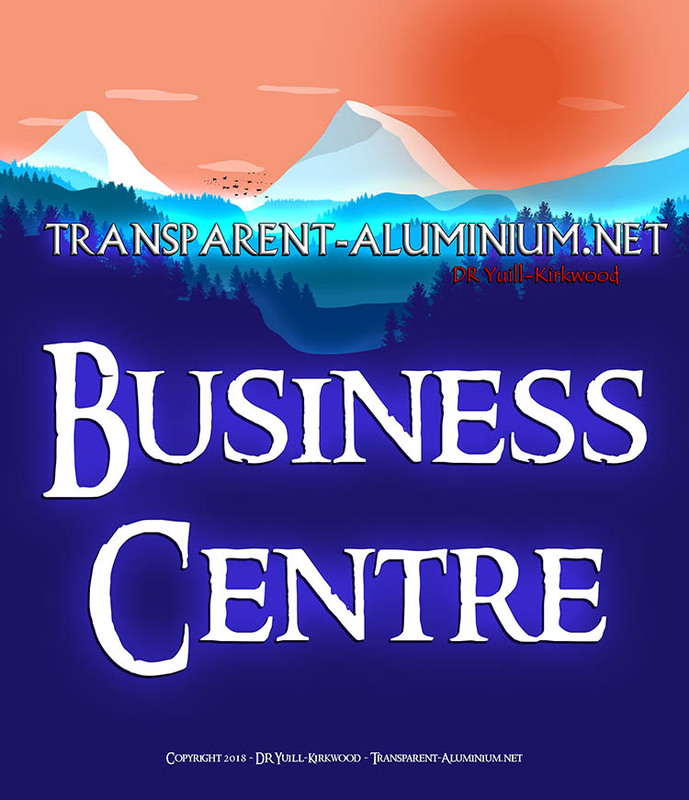 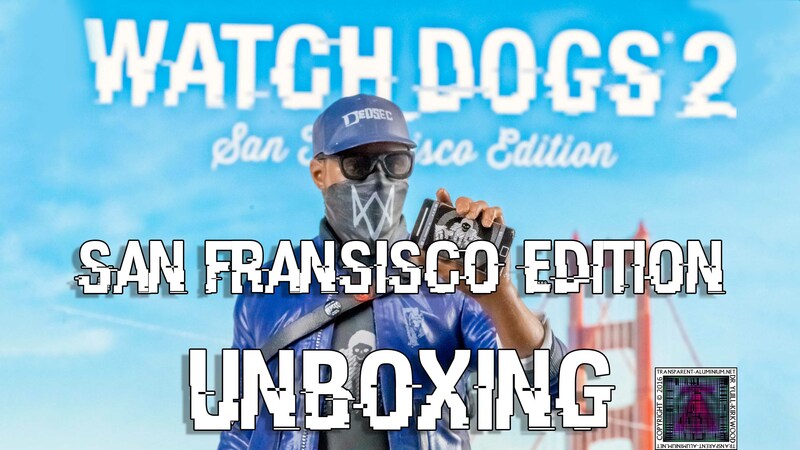 Watch the Unboxing here. 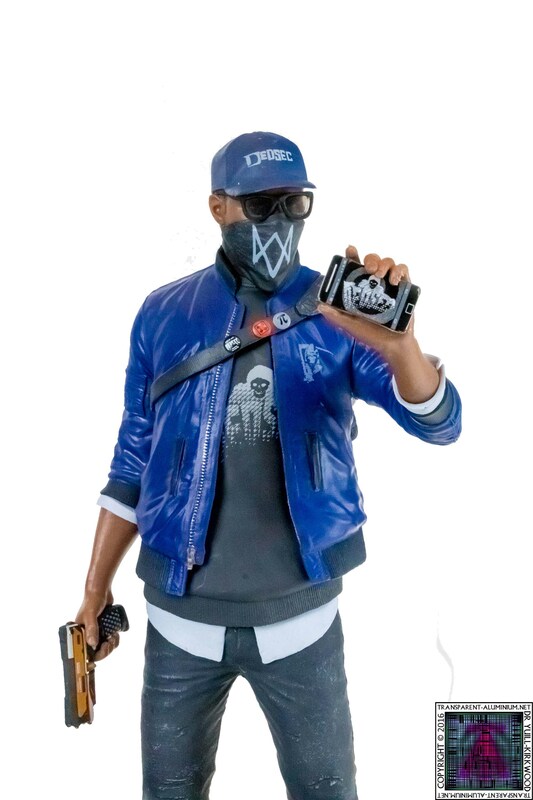 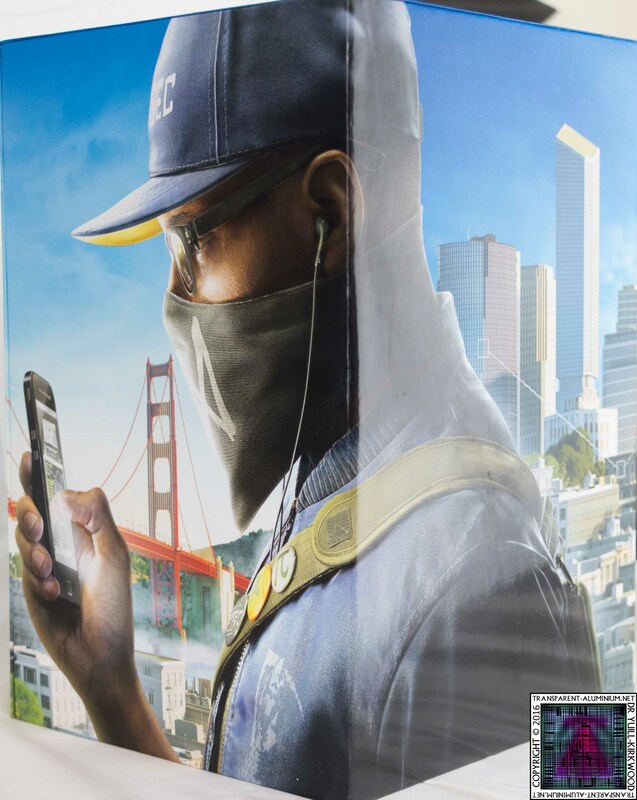 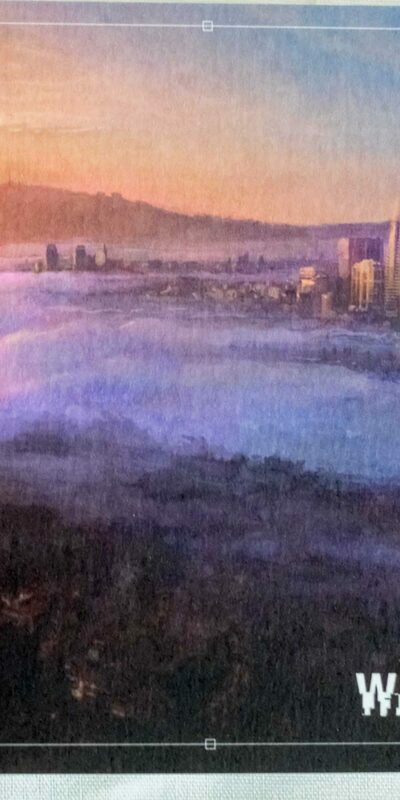 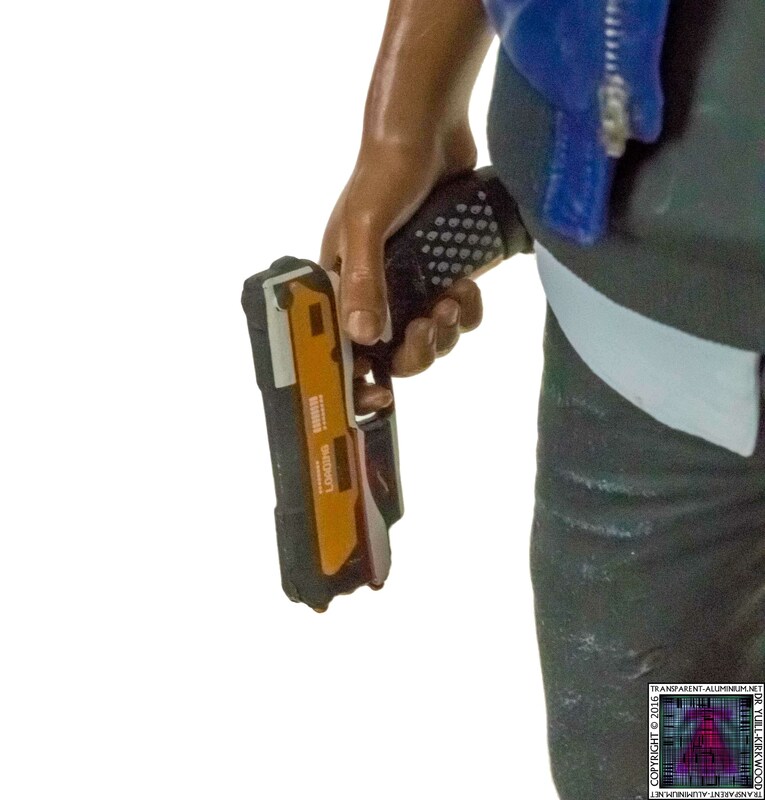 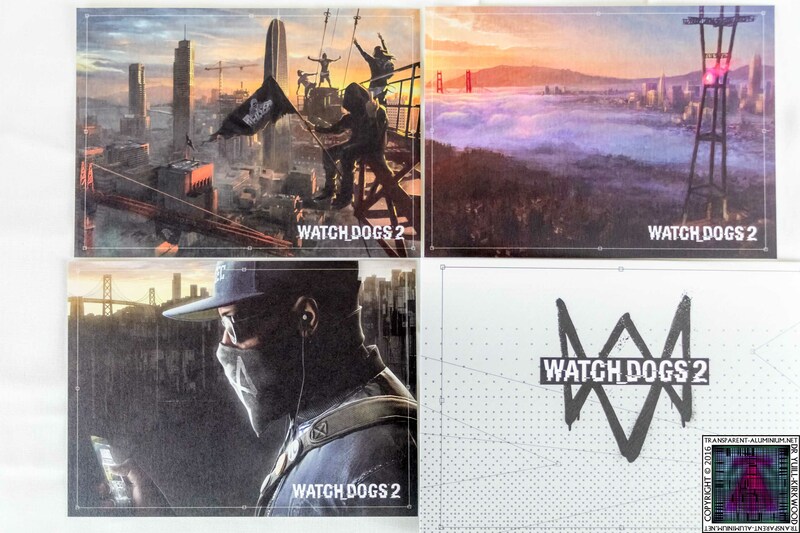 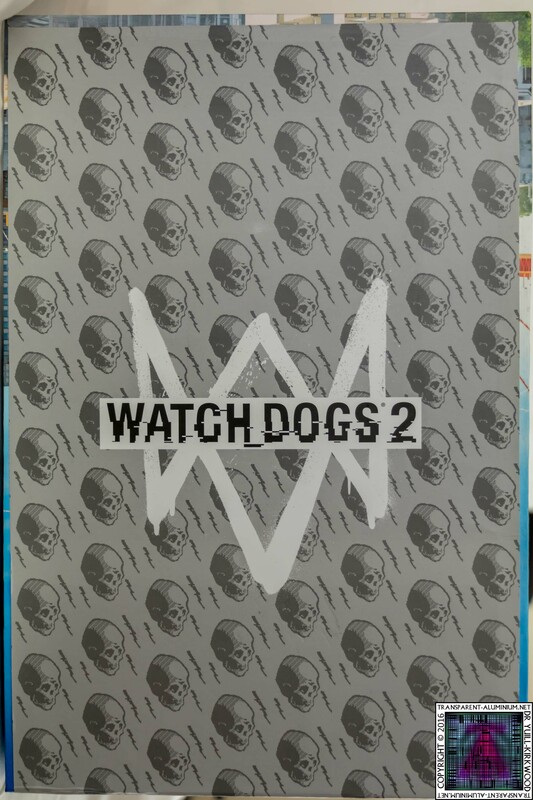 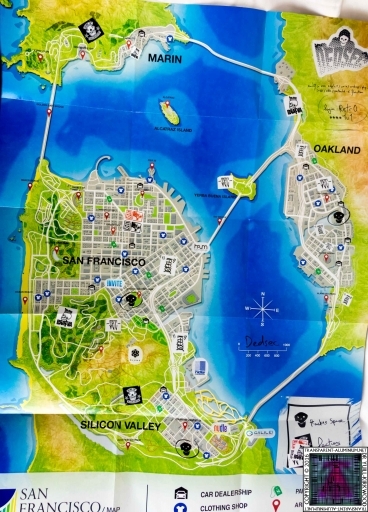 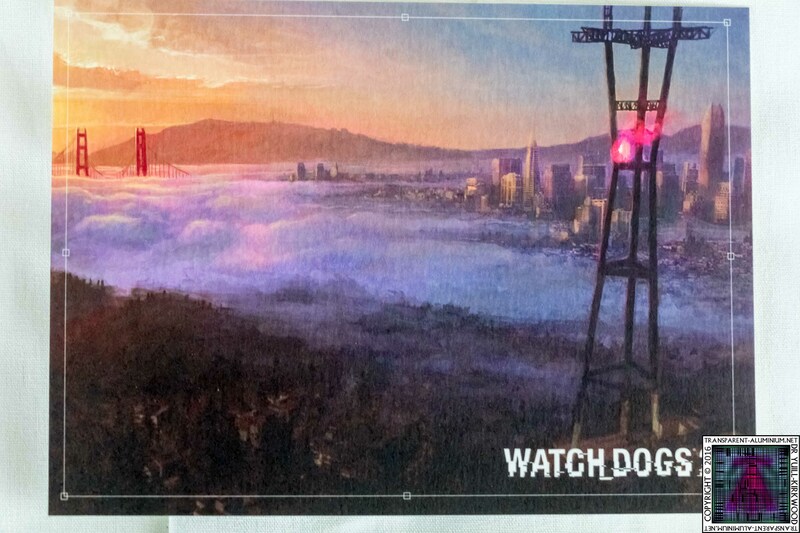 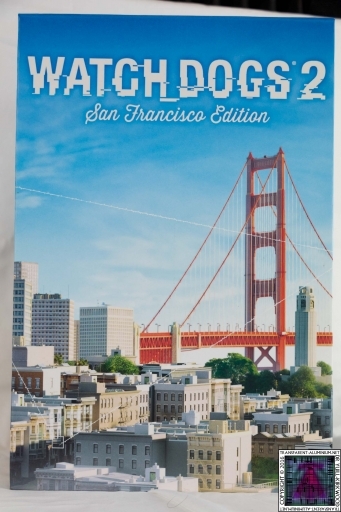 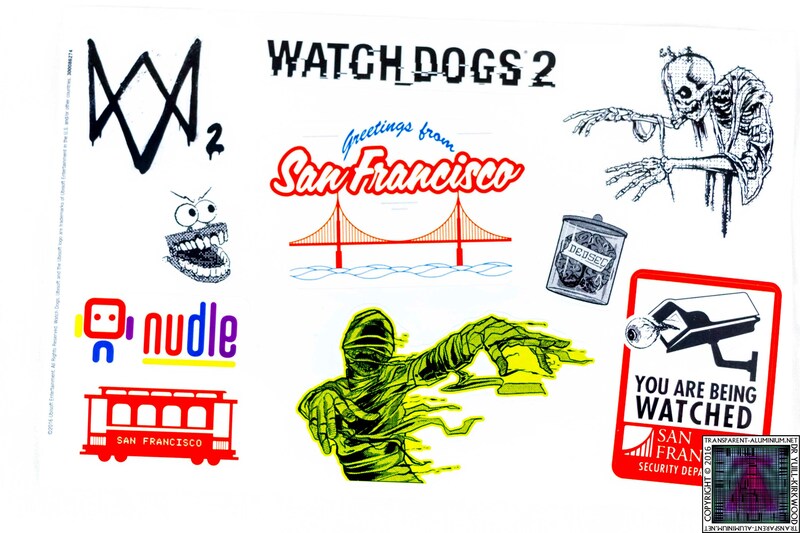 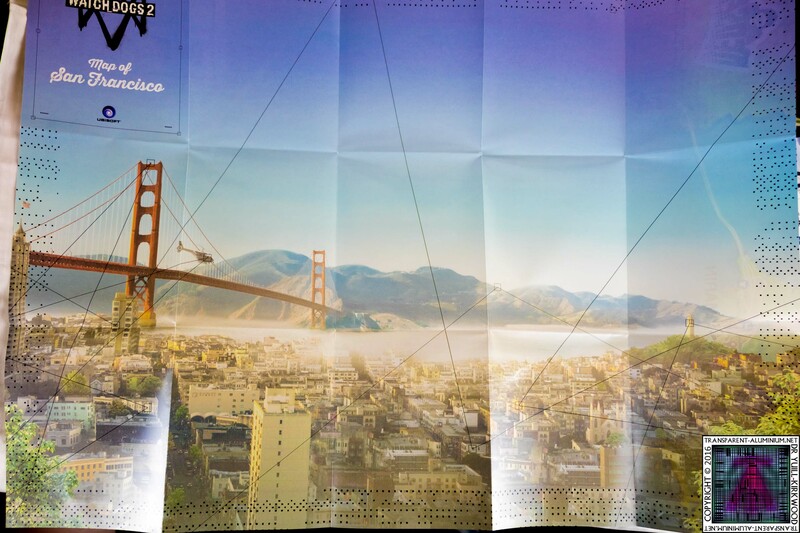 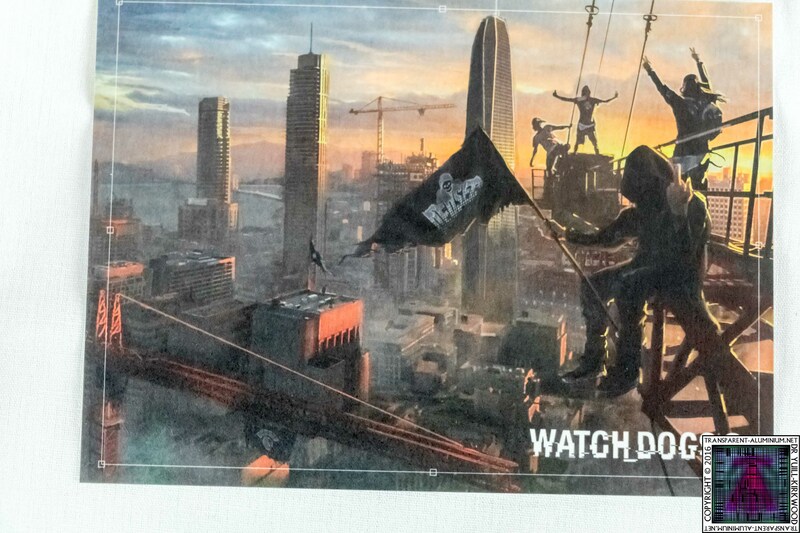 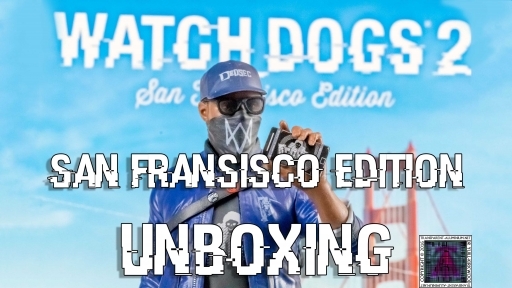 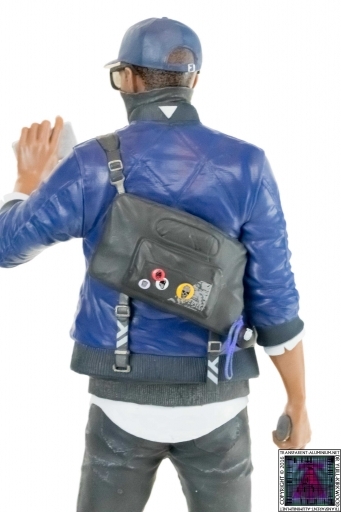 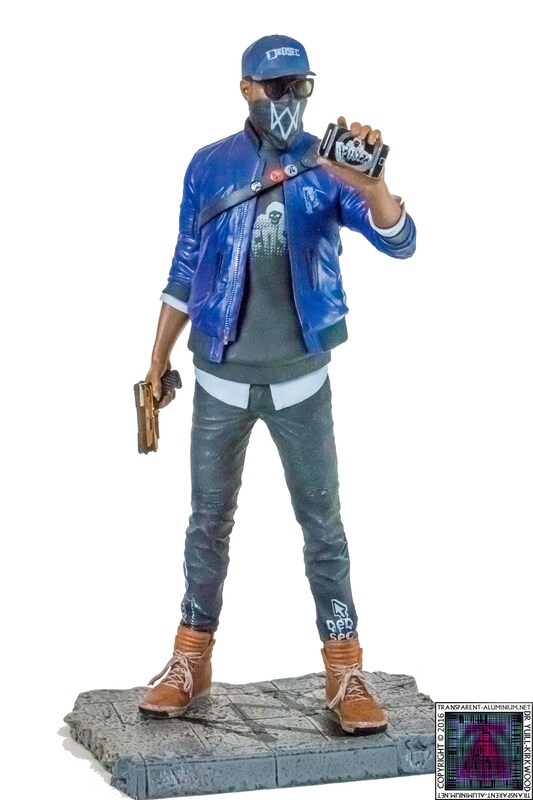 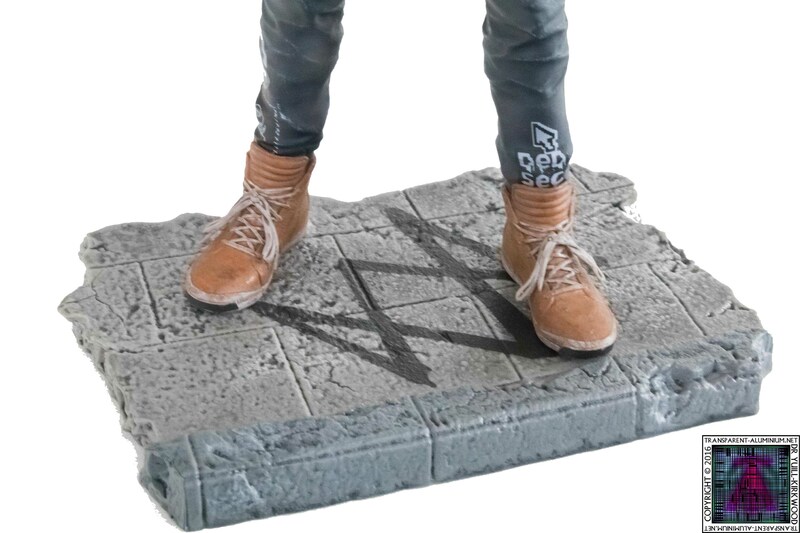 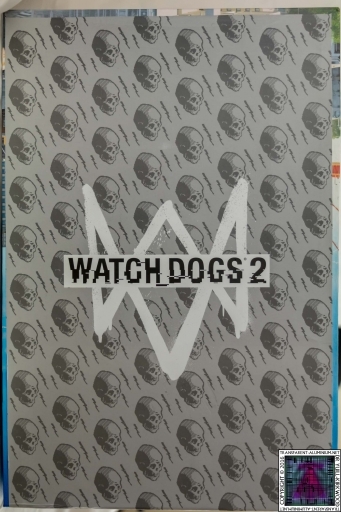 Watch Dogs 2 San Francisco Edition Photos Reviewed by DR Ravenholm on November 28, 2016 .